Amazon: Bob’s Red Mill Oats Rolled (32-Ounce) as low as $2.79 Each – Shipped! Amazon has Bob’s Red Mill Oats Rolled Regular, 32-Ounce (Pack of 4) for only $13.26 when you check out through Subscribe & Save right now. That is just $3.32 per large bag shipped! Your total after the coupon and Subscribe & Save will be $13.26 and shipping is FREE. If you have 5 items this month this will be as low as $11.17 or $2.79 each! 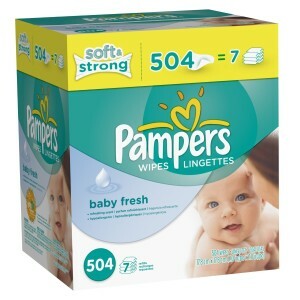 Amazon: Pampers Baby Wipes as low as 1.6 cents per wipe – Shipped! If you are an Amazon Mom member, you can get some great prices on wipes right now! After Subscribe & Save, a $0.50/1 eCoupon, and your Amazon Mom discount, you will pay as low as $0.016 per wipe! Not an Amazon Mom? Your total will be $9.94 (less than $0.020 per wipe) – still a great deal! OR you can sign up for a FREE trial right now to get this deal. 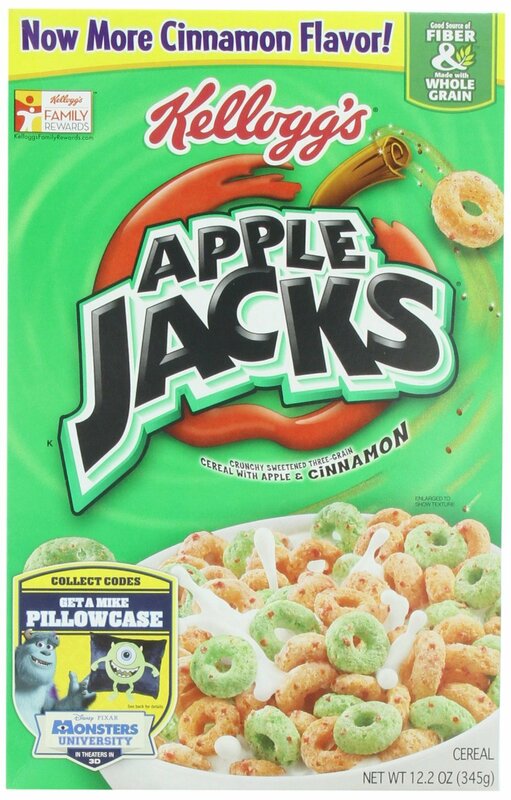 Amazon: Apple Jacks Cereal as low as $1.94 per Box – Shipped! You can get Apple Jacks Cereal for as low as $1.94 per box right now on Amazon! 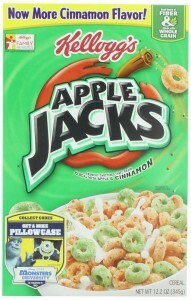 Head over here to the Apple Jacks Cereal page. Your total with Subscribe & Save will be $6.92 and shipping is FREE. If you have 5 items this month this will be as low as $5.82 or $1.94 per box! 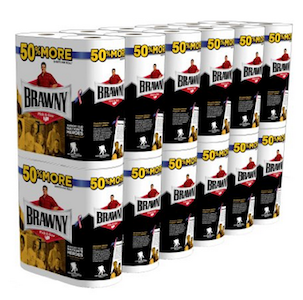 Amazon has Brawny Giant Roll Paper Towel (24ct) for just $25.91 shipped after Subscribe & Save and coupon. These rolls are 1.5 times the size of regular rolls, so this is like paying $0.72 per single roll. Clip the coupon in the middle of the page for $2.50 off. Your total after the coupon and Subscribe & Save will be $25.91 and shipping is FREE. If you have 5 items this month this will be as low as $21.43 or $0.60 per regular roll! 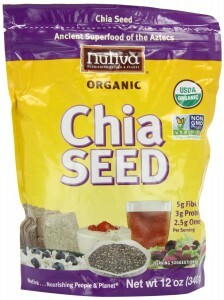 Amazon has Nutiva Organic Chia Seeds (12 oz.) for just $7.07 shipped after Subscribe & Save right now. Your total after the coupon and Subscribe & Save will be $7.07 and shipping is FREE. If you have 5 items this month this will be as low as $5.95! Amazon: Kleenex Facial Tissue as low as $0.64 per Box! Amazon has Kleenex Facial Tissue, White (Pack of 36) for just $28.17 when you check out thru Subscribe & Save and clip the $5 off e-coupon. That’s just $0.78 per box which is a great deal and a nice way to stock up without leaving your couch! Your total after the coupon and Subscribe & Save will be $28.17 and shipping is FREE. If you have 5 items this month this will be as low as $22.94 or $0.64 per box! 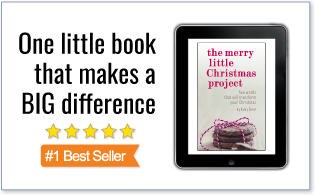 This great offer is still available! You can get All Mighty Pacs, Free Clear Laundry Detergent, 72 Count for only $9.47 on Amazon when you choose the Subscribe & Save Option. That makes this just $0.13 per load! Your total after the coupon and Subscribe & Save will be $9.47 and shipping is FREE. If you have 5 items this month this will be as low as $7.98 or $0.11 each! 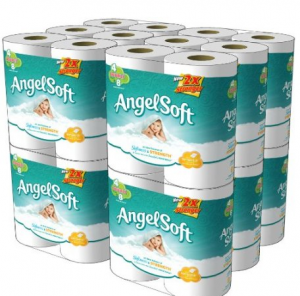 Amazon: Angel Soft Bath Tissue as low as $0.34 per Double Roll – Shipped! If you have 5 items this month this will be as low as $16.10 or $0.34 per double roll!